Love notes are a way for Weidner to show our residents how much we appreciate them! Love notes can include everything from inviting food trucks to the property, to hosting movie nights, or having Popsicles for the kids during the summer. 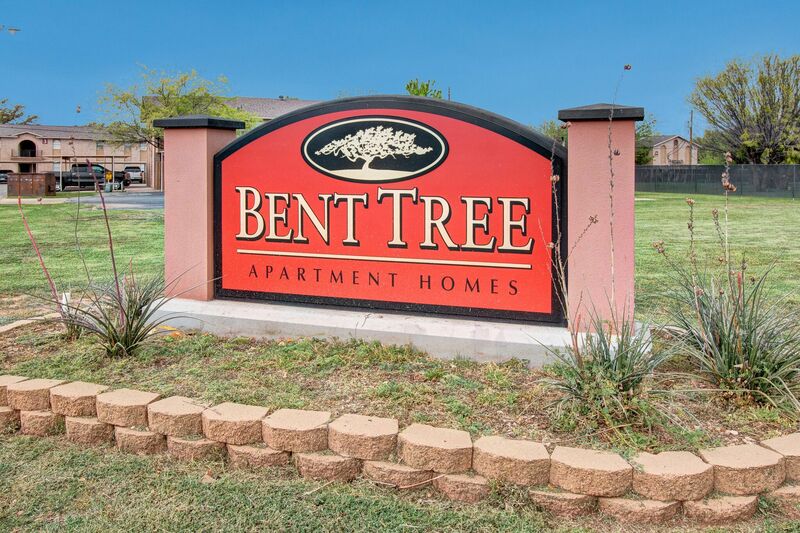 At Bent Tree, we aim to make our residents truly feel like they are at home in our community. Our residents love it, and we love to make our residents happy. 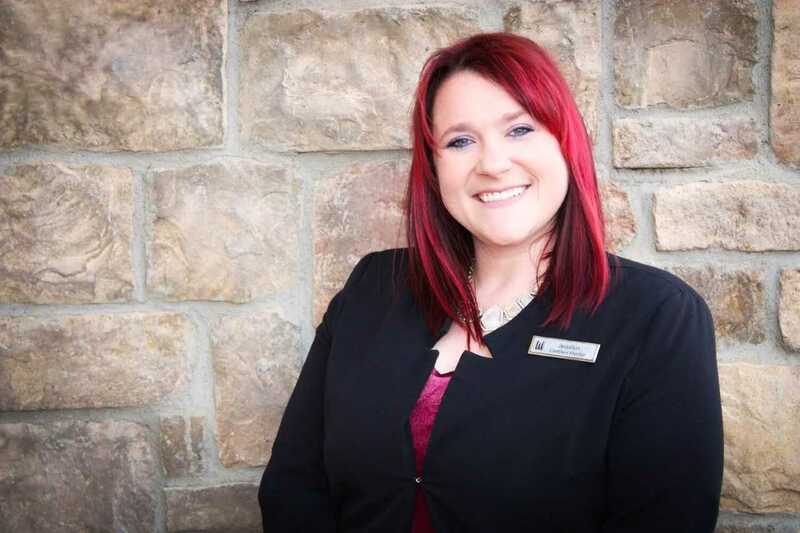 Jesslyn Davis has been with Weidner since 2014, and truly has a passion for people. Of working in apartment management, she says, "I love the industry I work for. Finding someone a home is memorable. It's not just a box to live in, it's the first game day get-together or holiday dinner in your home. It's starting a family and witnessing the baby's first step. Our industry is the stepping stone to the rest of someone's life." 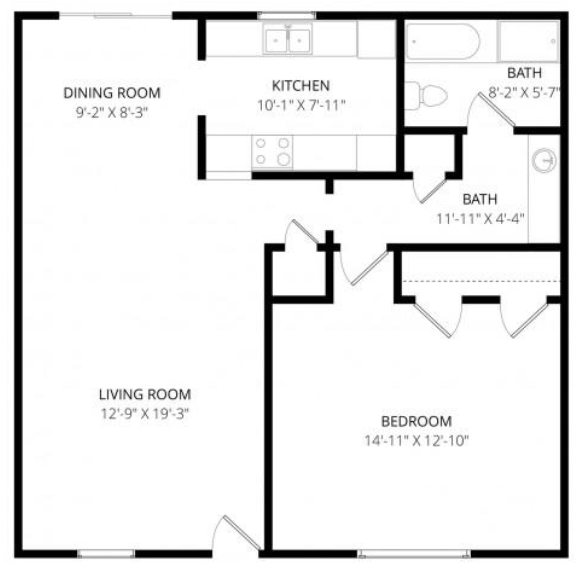 "I love this place, it's quiet, quaint and great for the price. Very thankful to be a part of this wonderful community."